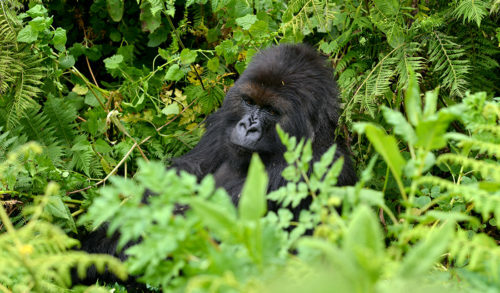 In recognition of its work in the protection and study of gorillas in Africa, the Dian Fossey Gorilla Fund has been awarded the prestigious International Conservation Award from the Association of Zoos and Aquariums (AZA). Announced at the annual AZA convention in Indianapolis on Sept. 12, the award recognizes exceptional efforts in habitat preservation, species restoration and support of biodiversity in the wild. The Fossey Fund is now in its 50th year of gorilla protection, with more than 150 staff in Rwanda and eastern Congo, working to save the critically endangered mountain gorilla and Grauer’s gorilla. The organization’s approach to conservation focuses on daily gorilla protection, scientific research, training future conservation leaders in Africa along with local children and adults through extensive education programs, and helping impoverished communities that live near the gorillas. “We are so proud to have reached this milestone of 50 years—it is a significant achievement for any organization. 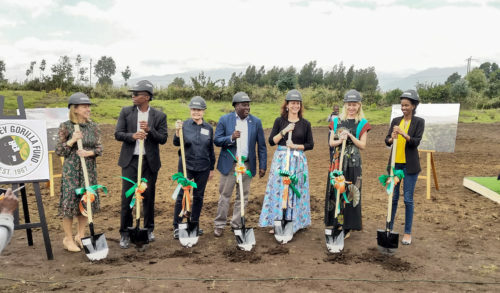 However, this is not a role that we could have played without numerous partnerships, supporters from around the world, and the help of other organizations,” says Dr. Tara Stoinski, Fossey Fund President and CEO/Chief Scientific Officer. 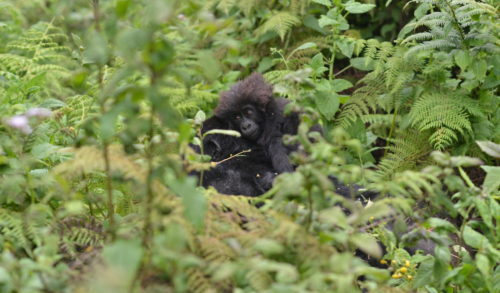 “The Fossey Fund works in close conjunction with the national park authorities of Rwanda and Congo, with scientists and other experts from around the world, and with an incredible team of supporters, including significant input from the zoological community,” adds Stoinski. 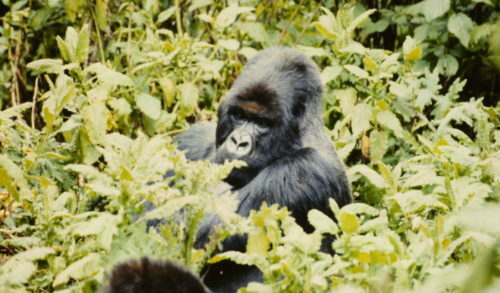 The Fossey Fund has received significant financial and operating support, as well as strategic, scientific and programmatic expertise from many zoos over the years, with zoo staff members providing critical guidance, serving on the organization’s board of directors, collaborating on scientific studies, and providing education assistance in Africa. This was especially true during the period just after the death of Dian Fossey, when the organization struggled to regroup and find a new path toward stability. 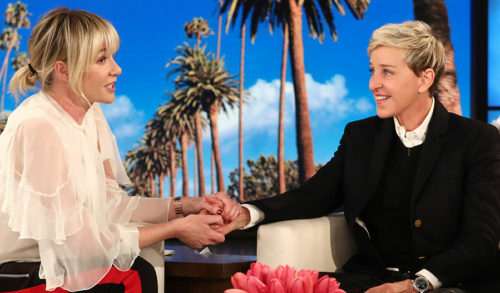 The zoos included in the AZA award are: Zoo Atlanta, which houses the Fossey Fund’s U.S. headquarters; Columbus Zoo, Cleveland Metroparks Zoo, Dallas Zoo, Louisville Zoo, Disney’s Animal Kingdom, Indianapolis Zoo, Oklahoma City Zoo, Birmingham Zoo, and San Diego Zoo. “The Fossey Fund is a global leader in gorilla conservation and their impact goes beyond their tremendous work with wildlife to emphasize and support the human dimensions of conservation as well,” says Dr. Christopher Kuhar, Executive Director of the Cleveland Metroparks Zoo. 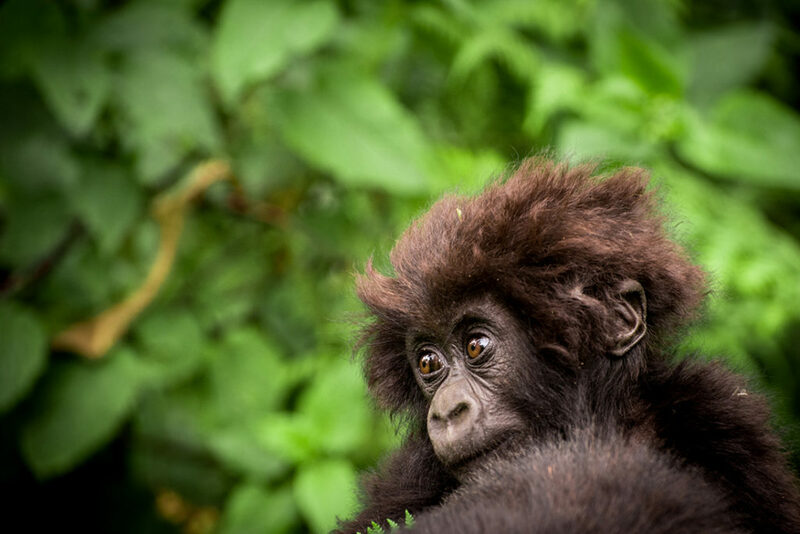 Cleveland Metroparks Zoo and the Cleveland Zoological Society have had a formal partnership with the Fossey Fund since 2014, providing direct support, helping to fund Rwandan college students in biology, and providing board leadership.